I am overwhelmed as images and stories from Joplin flood the news and internet. My heart hurts for those who have lost their homes and loved ones. In this pain I am also proud. Proud to live in a community where people want to help in whatever way they can. Proud of my big brother who is currently working on temporary water lines amongst the devastation. Proud of my Pastor and others who are part of the Greene County Sheriff’s Department who served in a way most of us will never comprehend. 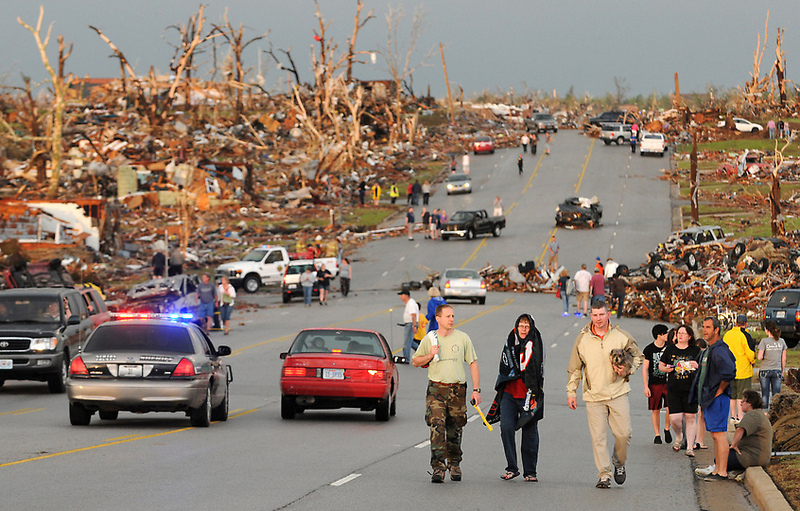 Praying for Joplin and those who are currently serving in the midst of the devastation.